The theme for our hop this month is CONFESSIONS..... we are to depict something that we have never told our mother.....because its to embarrassing/naughty/ whatever. 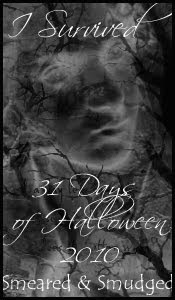 My confessed CONFESSIONS are all rather mundane as any 'real' confessions would be about my unhappy childhood and my mother, which believe me are best forgotten. 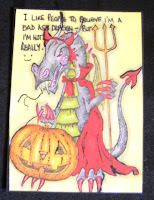 the full blog roll is below the next ATC..... THESE GUYS PRODUCE THE MOST AMAZING ART PIECES.................go hop and be inspired. 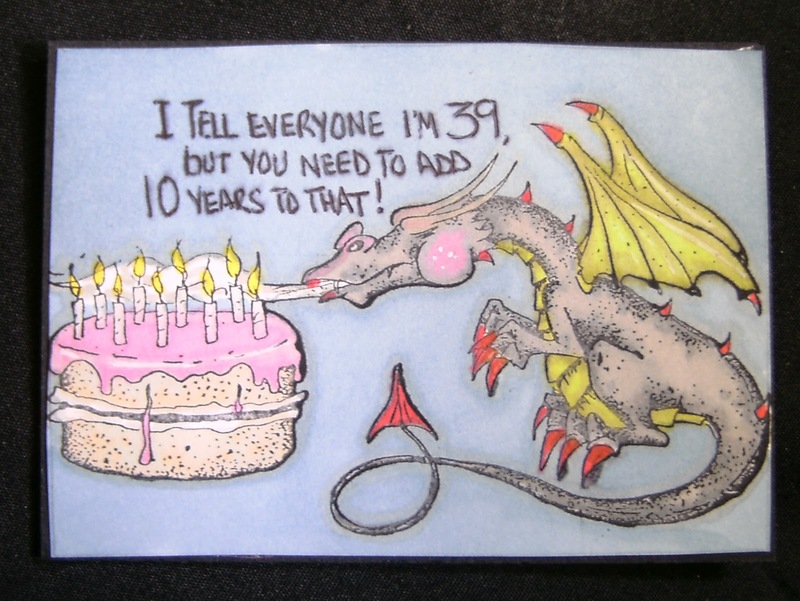 These atc's are of great importance, silly Dragon! 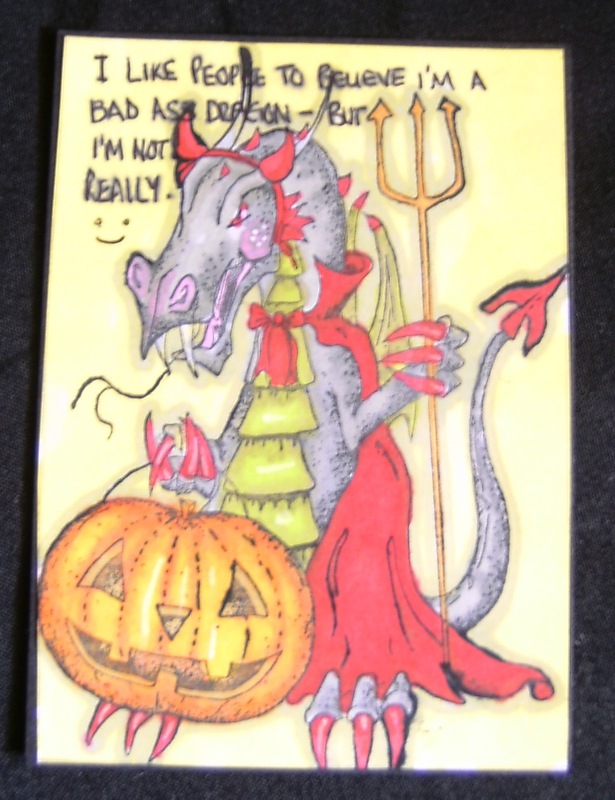 Love those dragon images and the coloring, BD! Thank you for sharing a part of your life. Eternally 39, eh? I just love the way you depicted your story. 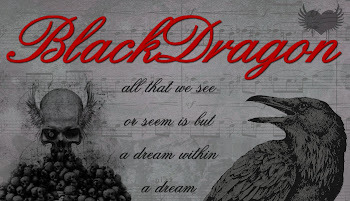 You are awesome BlackDragon. I relate to alittle of what you are saying. I miss my granny and my mom lives clear across the country and I never see her anymore. Some of us werent lucky enough to have that perfect upbringing. But I would rather have someone like that watching my back because that's the one that know's what's it's like and wouldnt wish harm on other's cause we've been there. This was awesome and now thank's to you I'm going to be reminiscing the past the rest of the afternoon. It's ok though. Need to sometimes. 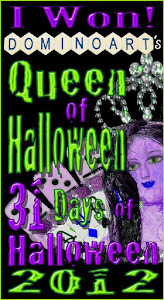 This blog hop may do me more harm than good. hahah I'm a big girl... sorry for long comment. couldnt help myself. The dragon stamps you used are very cute! 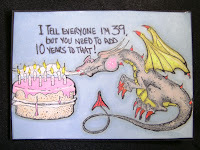 Clever how you used an ATC to depict each of your moments you chose to share. However, I know that you have done way more off kilter stuff then that!! But it's okay I understand your not wanting to confess too much. That's how Black Dragons do! LOL! Love you no matter what you have done. Gosh knows I really could fill up pages and pages of stuff I have done and lived through he he! Love the ATC's. Great work. Oh Dragon, these are wonderful! 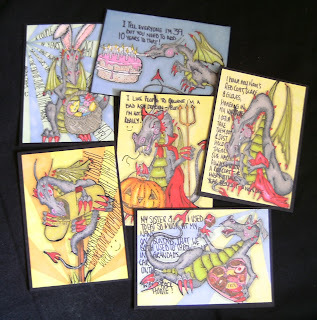 I think the ATCs are a great way to confess your secrets and the dragon images are so fun....did you draw those images? Either way, they seem perfect. 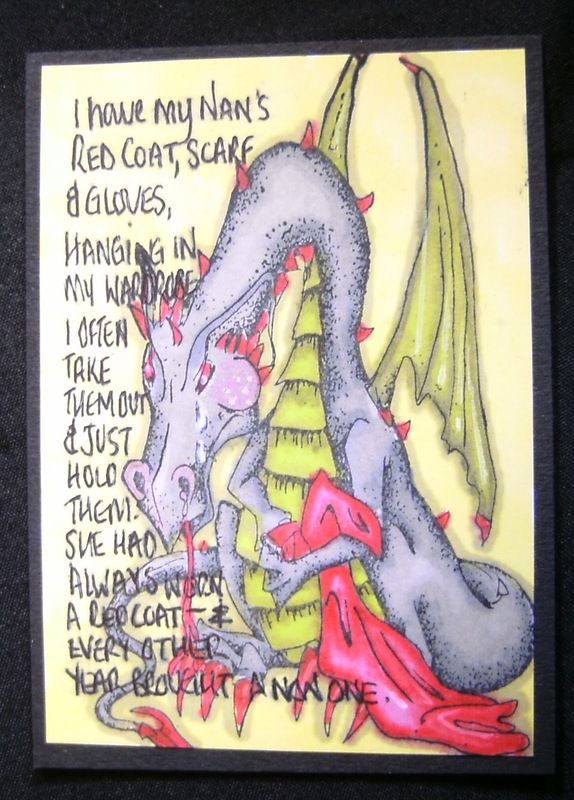 I love the colors and the way you incorporated your words into the image...almost like an art journal. I know that you didn't want to get too deep with your confessions and it's completely understandable. But you gave us a peak inside your mind and that is brave enough. Much love to you always, my dear friend!